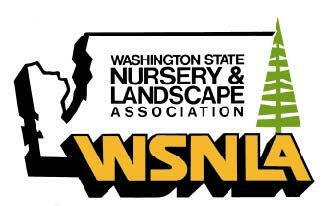 No other nursery or landscape company in Western Washington has the quantity, quality and selection of Excelsa Cedar that we do. The Excelsa Cedar is a beautiful, bushy tree that is often used when a "two story" privacy screen is necessary (unlike the Emerald Green Arborvitae, which are "one story" trees). The Excelsa Cedar are natural-looking, good-smelling, indigenous cedar trees, suitable for rural, semi-rural and some urban settings. You can start small and let them grow, or have larger trees planted for "Instant Privacy". Excelsas can be left to grow naturally or pruned into a beautiful hedge (see "Hedged Excelsa Cedar" section below). 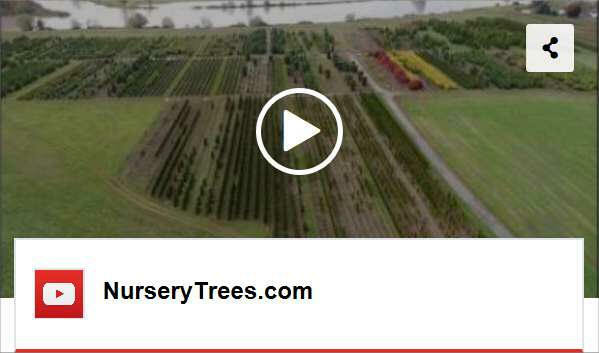 What to Expect the First Year: As with all newly-planted trees, these need to be watered carefully through the first Spring/Summer--see our "Care of Your Trees" section for more details. Not as much growth the first year because the tree is putting its efforts into its root system. This includes interior foliage which can make the trees not as full as they were in the field. Some small branches that were broken during installation will turn brown (cut them off or just leave them and they will fall off). See the note in the next section concerning bronzing. Comments: Like all cedars, these trees can have "bronze" coloring in the Winter; the extent of this bronzing depends on a number of factors and is usually more extensive for newly-planted trees. They also naturally have some interior "flagging"--small dead branches. Nothing unhealthy about it, just different from the look of the tree the rest of the year. 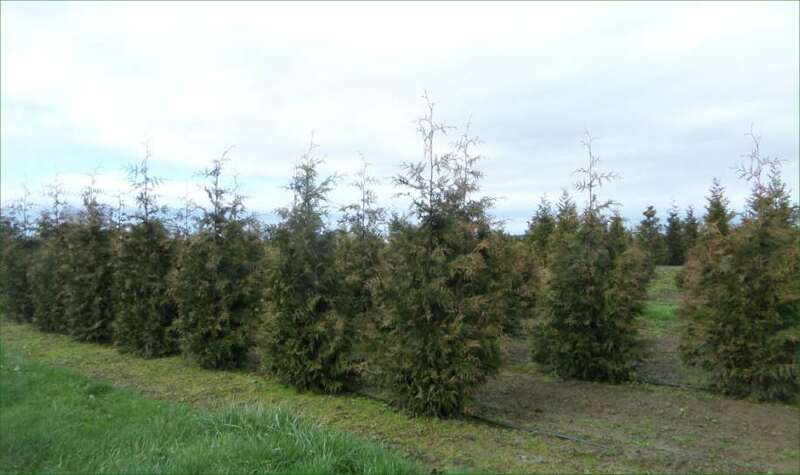 During very extended periods of wet weather, they may experience "cedar blight" which is not fatal but can affect how they look (and also can be treated if necessary). Excelsa Cedar may be left "natural", or may be pruned on sides and/or top to create a hedge (see "Hedged Excelsas" below). Excelsa Cedar "Before" & "After" photo, with 9-10' Excelsa Cedar on 5' centers (right photo) replacing the poor-looking arborvitae. 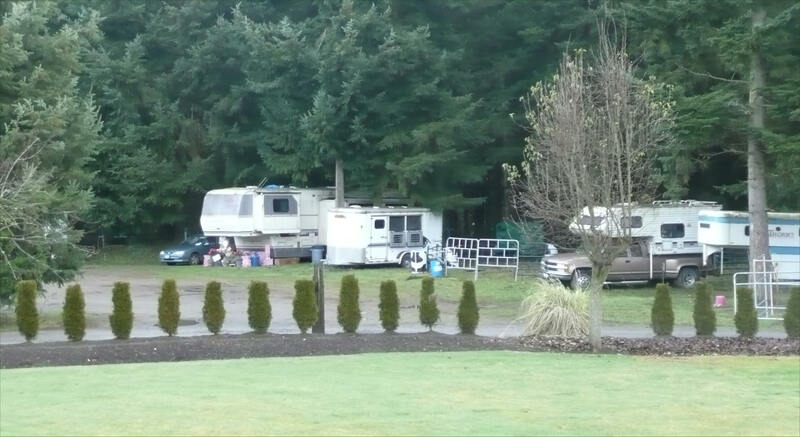 This house was for sale and purchasers were turned off by the view of the campers. The Excelsas screened most of the campers and showed that all a purchaser would have to do is wait and that view would be gone. We work a lot with people selling properties. One Agent told us that 50% of listings have privacy issues. 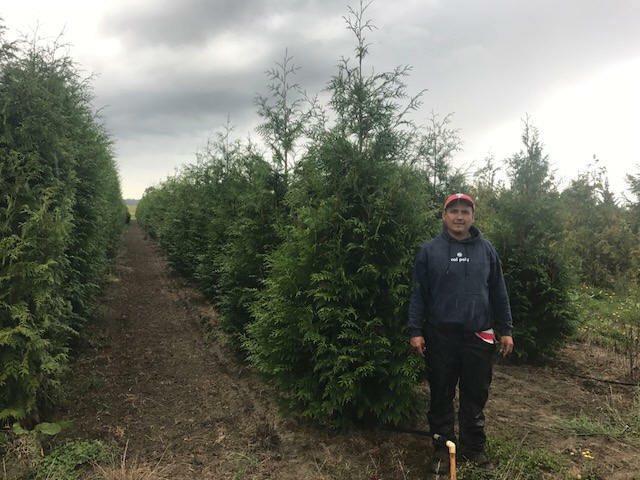 Note: Because of limited numbers of Excelsa Cedars in these sizes and the need for professional planting, we are only selling these trees when we are also hired to plant them. 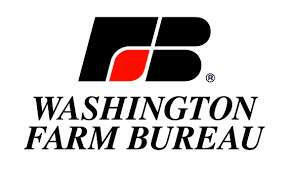 To receive a Free Estimate for us to plant them for you, please fill-out our "Request a Free Estimate" form. 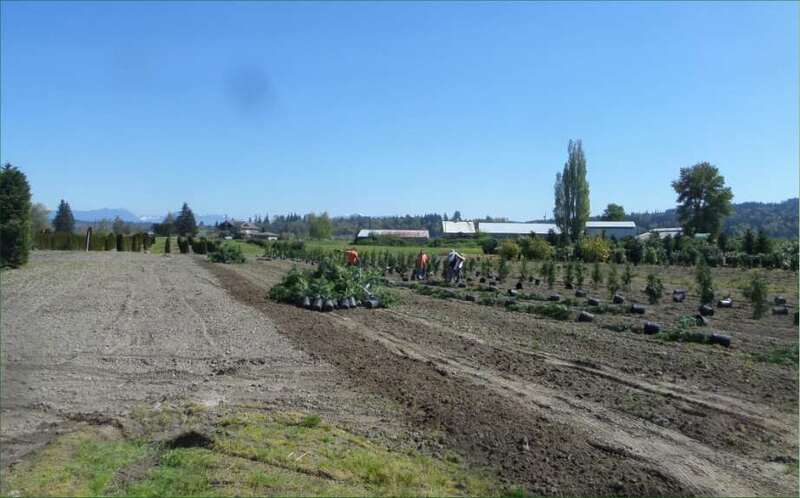 "Side" and "Front" views of our Hedged Excelsa Cedars at our River Growing Fields. 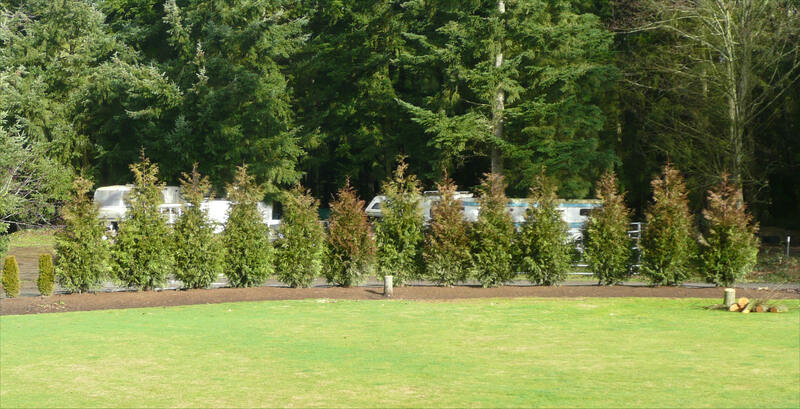 While many people simply let their Excelsa Cedars grow naturally, Excelsas also make a very attractive hedge. Excelsa hedges can be kept to a desired height and width by pruning each year (see "Mature Height" and "Mature Width" notes below). To help people achieve a hedge as fast as possible, each year we prune the sides of some of the Excelsa Cedar we are growing. These are our "Hedged" Excelsas. You can see this in the photo above. Note: When "hedging" trees it is important to start pruning when the trees are small. 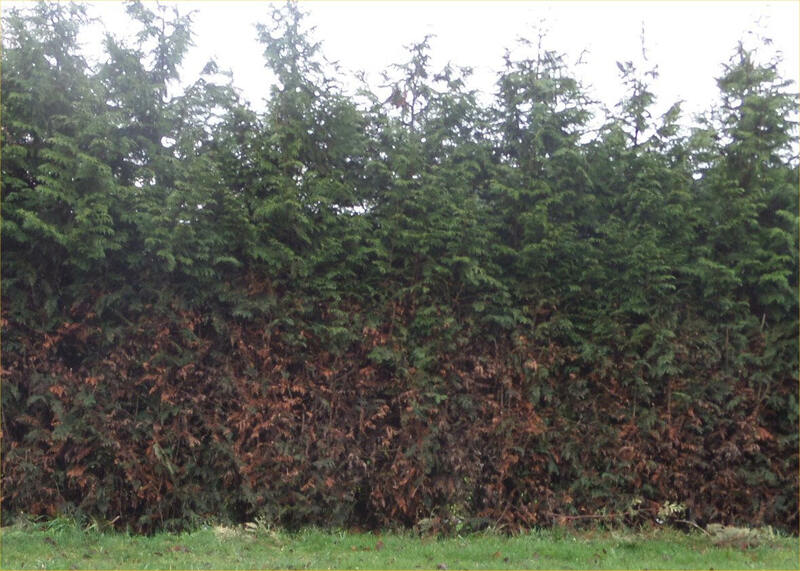 Stated another way, if you wait to hedge the trees until they are larger, when you trim the trees you will see too much of the brown interior and main branches (see photo below). So if you want a tall hedge your choices are to start with smaller trees and prune them into a hedge as they grow, or use these "pre-hedged" trees which get you a tall hedge much quicker. No matter which way you go you will need to prune the trees each year after they are planted (see pruning notes below). Trying to prune large trees into a hedge results in dead material and trunks being exposed. Mature Hedged Height: Hedged to desired height; 8' or taller. 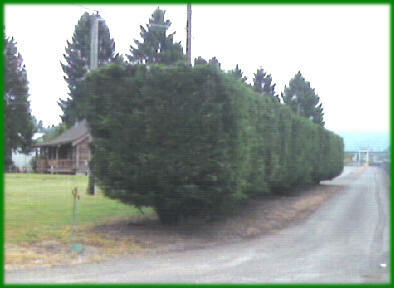 Mature Hedged Width: Hedged to desired width; 4' minimum, wider is better. Pruing: Will need to be pruned each year. 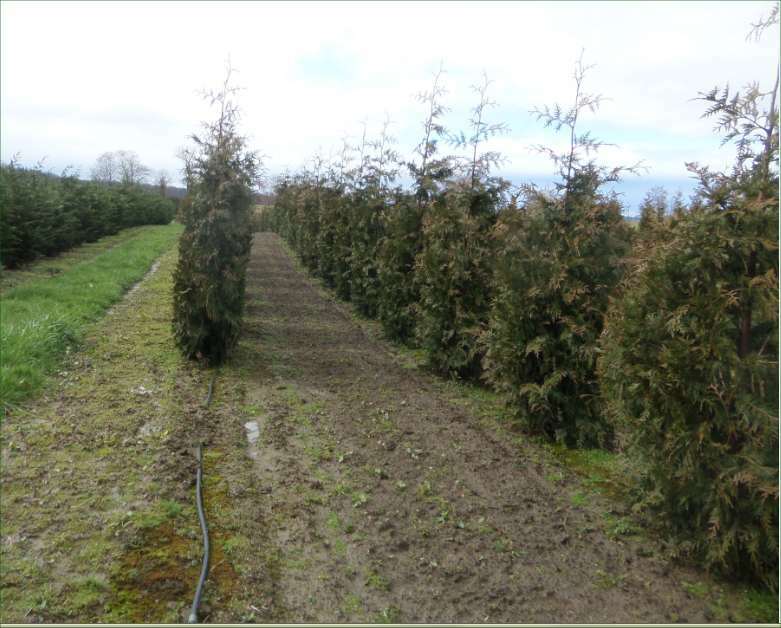 A mature Excelsa Cedar hedge at the Monroe Fairgrounds. This hedge could be both narrower and taller. Planting "starter" Excelsas at our river growing fields. 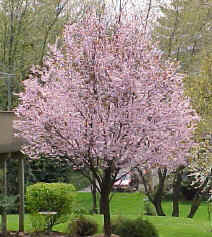 We also carry Ornamental and Landscape trees.